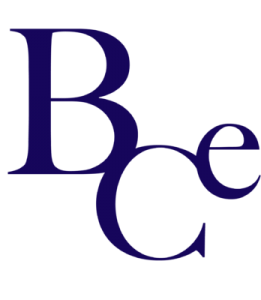 Welcome to the website of Business Core Eindhoven. On this site you can find information about what we do and the events we organise. You can also subscribe to one of our events on this website. 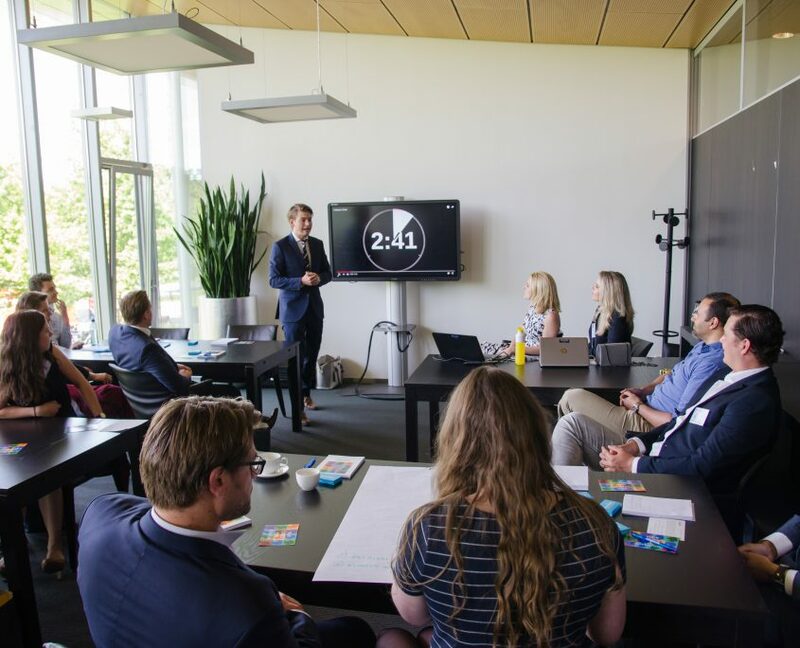 Business Core Eindhoven is trying to bridge the gap between students and companies. 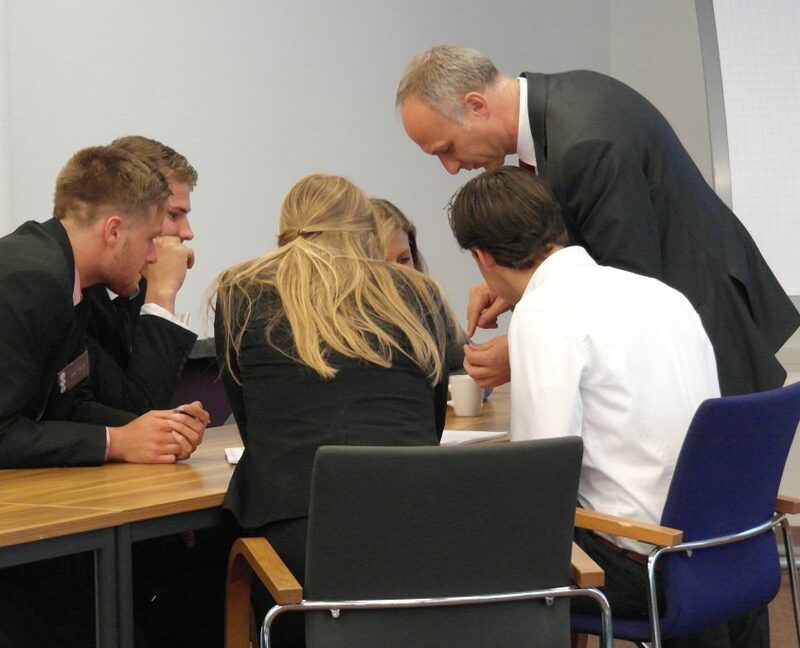 Contact is stimulated by several activities, such as lunch lectures, business cases and a symposium. This allows students and enterprises to improve their relationship. Do you as a student want to increase your network and get in contact with interesting companies? Do you as a company want to get in contact with technically skilled students in Eindhoven? Then contact us or subscribe to one of our events. Do you want to stay updated on our activities, like our Facebookpagina and LinkedIn. The day will start with two lectures which will give different perspectives and insights for the theme of the Symposium. In the evening, there will be a recruitment dinner which is exclusively for advanced students. Recruiters and students will enjoy a dinner together and after every course students and recruiters will switch tables to stimulate contact between different people. 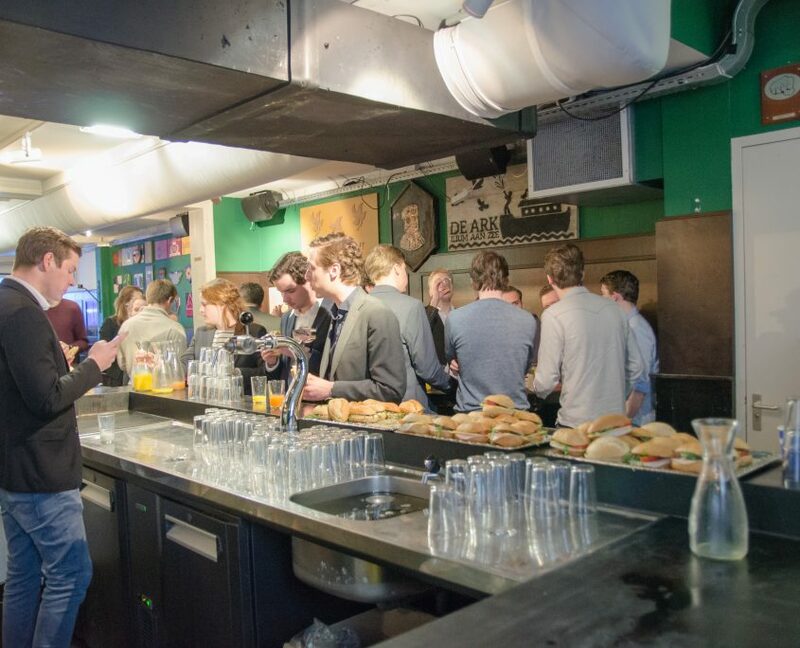 If you want to attend the Eindhoven Studenten Symposium 2019, you can enrol here.